I help women to live according their true inner voice so they are able to create abundance in every aspect of their life. I have not always lived my inner voice myself. My story is that I had done what others expected from me. For 24 years long. In that job, I had forgotten more and more what I, myself, really wanted. I rarely asked myself what my desires were. What I wanted to do with my life. How my ideal life would look like. In the jobs I have had, I earned well. That was not the point. Besides that, I got a lot of possibilities to develop myself. One training after the other. Yes, my mind was well fed by adding new knowledge and skills all the time. Yes, I was certified for many skills. From ‘ITIL-service manager’ to ‘how to deal with other cultures in your team’, ‘certified trainer’ and everything in between. The result of that? A burnout in 2005. And, lucky me, that was the beginning of my inner journey. “What do you want, Saskia?” I have thought about that for a long time. I completely lost it. It became a personal journey that never stopped. I do not want it to stop anymore. There is no way back to how it used to be. And now, in 2018? I am happy to work for myself for more than 10 years. With being able to hear my inner voice. Being able to change. Doing that what feels right for me. Being fed again and again with new insights and experiences. Through training. Through inspiration from others. By consistently to challenging myself. Through that beautiful trip on the cruise to Alaska last summer with the teachings of Esther Hicks and my dear friends around me. By increasing the vibration. My vibration. Even more listening to my inner voice. Inspiriting others with me. By lightness. By dancing. Through meditation. Through joining and enjoying a festival. Because of my wonderful children who have had so much wisdom in them. By walking in the forest on my own. By cycling with the wind through my hair. By making someone else happy. Because of the small, big things that come my way all day long. They are just there already. For all of us. That is abundance for me. How about you? 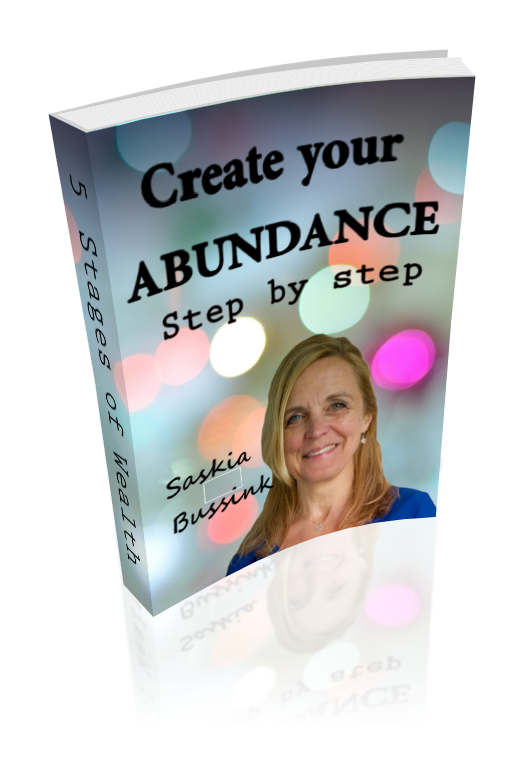 What does abundance mean to you?